Do you find your render times on the high side but don't know whether it is worth upgrading from your current dGPU to a new, beefier one? 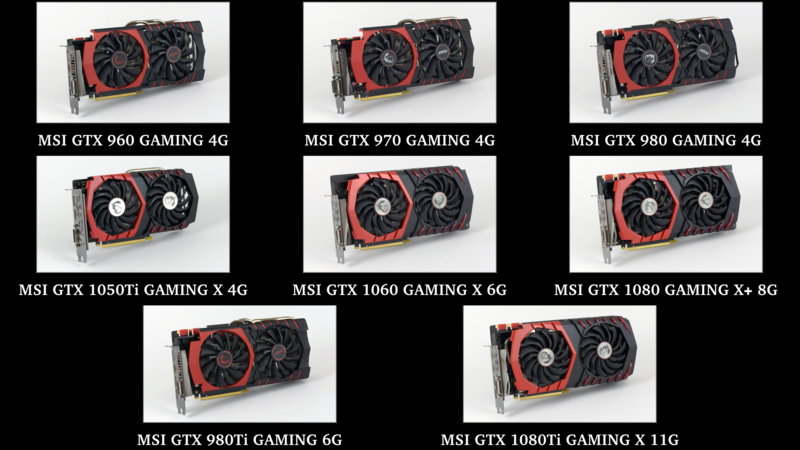 This comprehensive rendering guide would like to help answer these questions as the benchmark features numerous render engines and measures the performance of the dGPUs from the Maxwell and Pascal line-up. 8 dGPUS (4 Maxwell, 4 Pascal) in total are put through their paces in a number of GPU rendering applications. Ubuntu 16.04.4 LTS served as the host OS - Window's WDDM layer can add significant overhead to computing tasks when CUDA command calls have to go through it. Octane, Indigo and LuxMark provide neat benchmark tools with multiple scenes to test. Results are provided in Million samples per second.